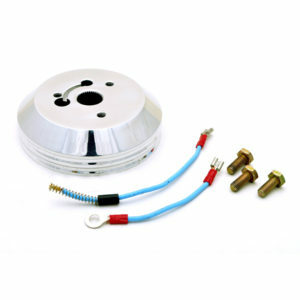 The plain (no logo) horn button features an elegant black anodized finish. 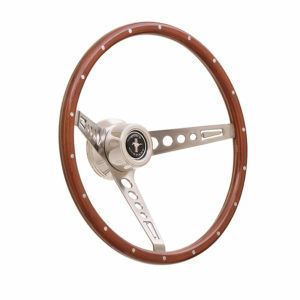 It can also be taken to an engraver to be customized. 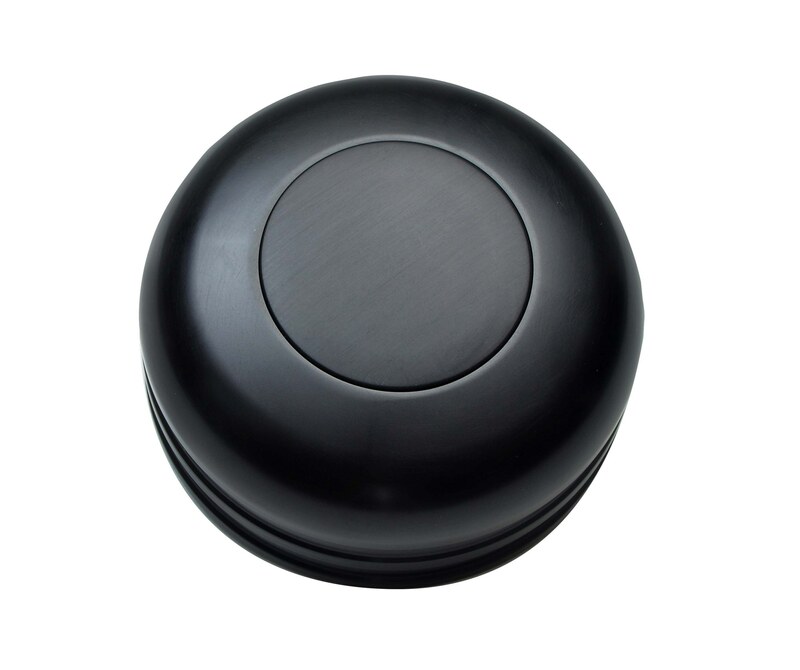 Plain Black Anodized Horn Button Can Be Custom Engraved.